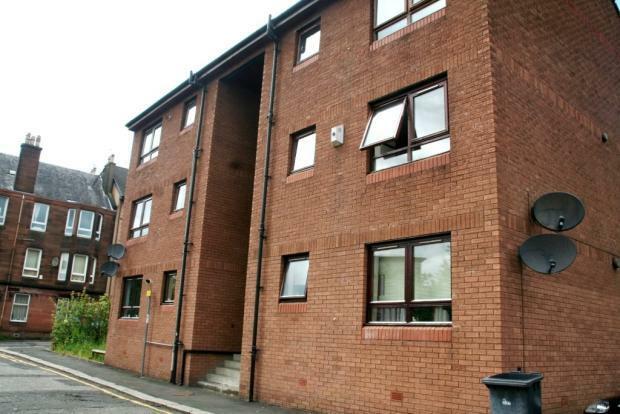 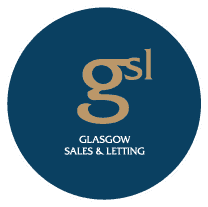 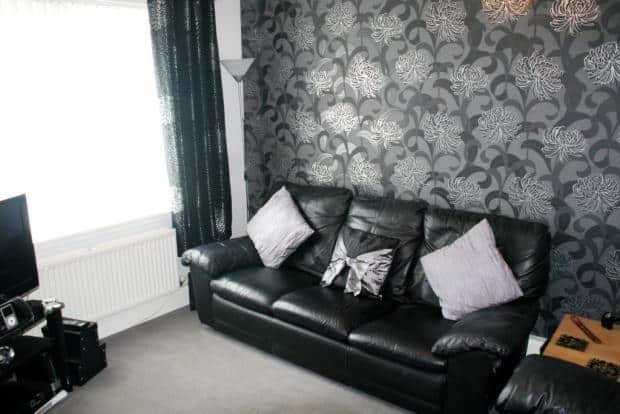 GSL Lettings present this 2 bedroom, FURNISHED, modern flat located within Paisley. 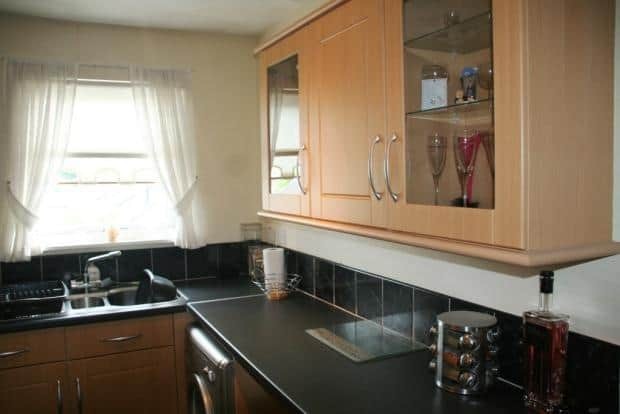 The property comprises kitchen/lounge with dining area, two double bedrooms and bathroom with shower. 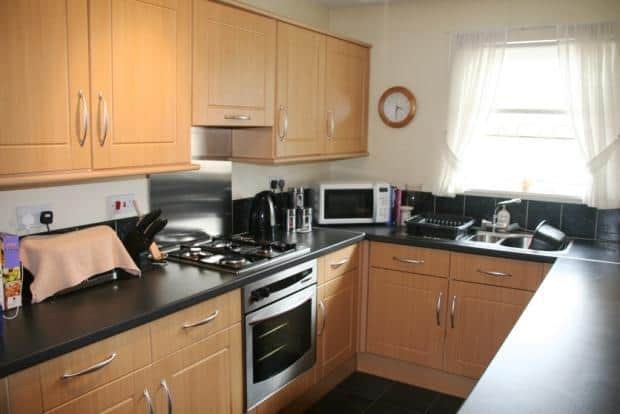 Further benefits include double glazing, Gas Central Heating, secure entry and private residents parking. 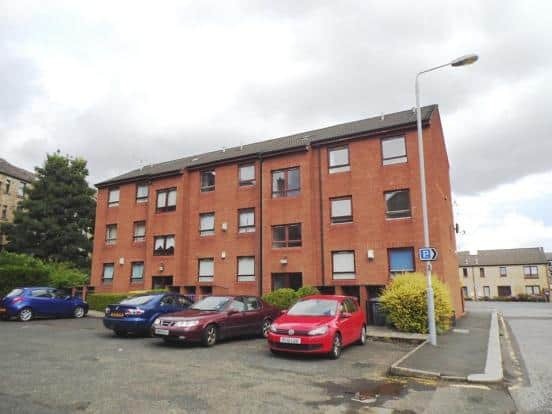 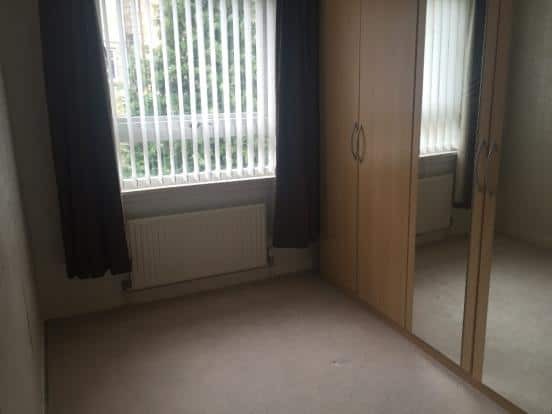 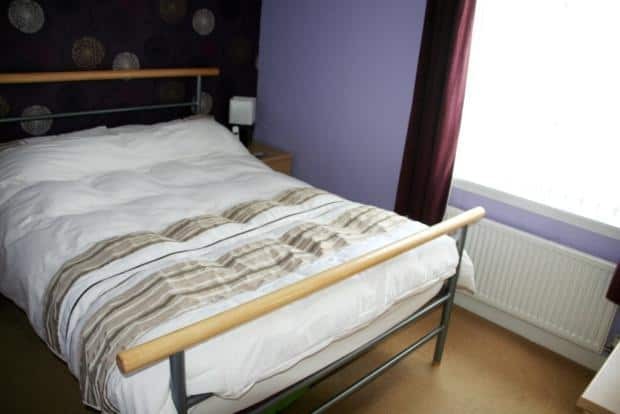 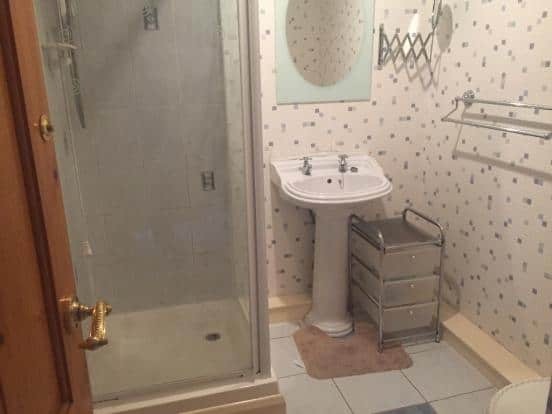 Located close to the centre of Paisley the flat is ideally placed for public transport and motorway links and all other amenities.